Check out the new giveaway on Goodreads! Giveaway ends July 07, 2011. I just got an e-mail today from my spectacularly talented cover artist, Jesselee Lang, of Dark Geometry Studios. The cover image for Book Two, Return of the Dragon Riders, is being rendered now, and should be ready by the end of the month. 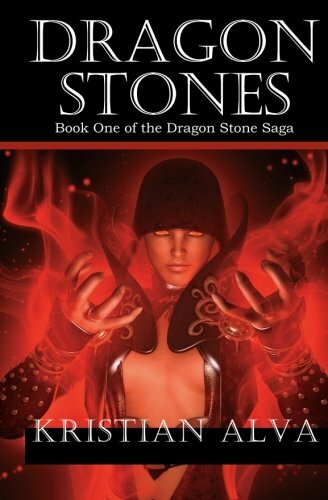 Just to give you an idea of this artist's incredible talent, look at the cover image for Book One, Dragon Stones. It's simply breathtaking. The cover for Book Two will feature our hero, Elias. Plus a sneak peek at... sorry! can't give that away yet!